Welcome to MOLLY MAID of Central Nassau County! Molly Maid has been serving Central Nassau County for over 10 years and would love to service your home next! Honesty, communication, and customer satisfaction are the most important things to us. We strive to provide this every cleaning. Our Roslyn Heights home cleaning services have several flexible cleaning options to meet your needs. Our maids are happy to clean those hard to clean areas of the home, including dusty blinds and kids rooms. We’re proud to serve Central Nassau County’s neighborhoods and suburbs. We service Albertson, Bethpage, East Norwich, Glen Head, Greenvale, Roslyn (and Roslyn Heights), Mineola, Carle Place, Old Westbury, Plainview, Syosset, Westbury, Woodbury, Williston Park, East Williston, Jericho, Hicksville, and all of the surrounding areas. Molly Maid of Central Nassau County is also an active participant in the community. 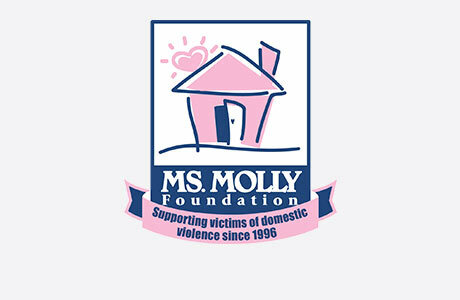 We participate in the Ms. Molly Foundation which supports victims of domestic violence and also Cleaning For a Reason which supports local women with breast cancer. Call MOLLY MAID of Central Nassau County today at (516) 284-1534 to schedule your free in-home estimate! Yes. All of our maids are licensed and insured. Do the workers speak English? Do I have to have the entire home cleaned every time? No you do not. We can customize a clean depending on your needs. Whether this includes rotating the cleanings of some rooms, just clean one floor opposed to all, do a "small clean" one week, and then a "large clean" the following. We are here to clean to your satisfaction!